Pet policy $200 pet fee. 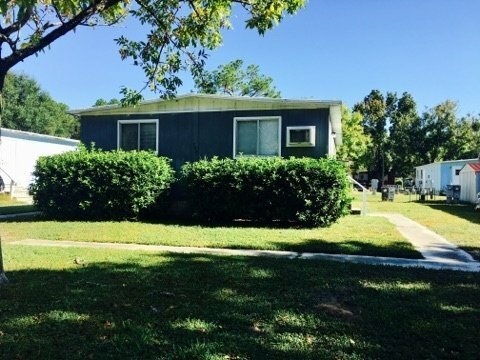 Bella Vista Village offers studio, 1 and 2 bedroom apartment homes within walking distance of the University of Florida Campus in Gainesville, Florida. 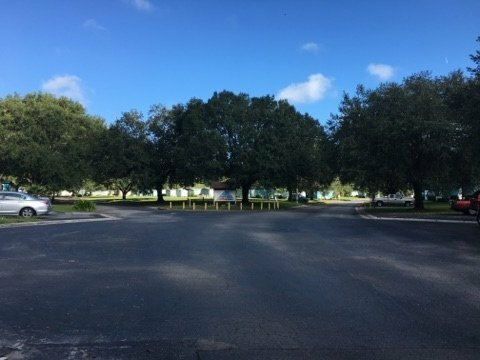 Residents of Bella Vista Village Apartments will enjoy convenient access without the need for a car to the University of Florida campus in Gainesville, Florida. A five-minute walk will get an individual from the community to the eastern edge of campus. The Architecture and Fine Arts Library is 6 minutes away on foot, and for students who have classes in Tigert Hall, they can arrive there in under 10 minutes. For those who want to see the Gators in action, they can simply walk and arrive at the Ben Hill Griffin Stadium in under 20 minutes. When students need a break from studying and desire a night out, they will find ample opportunities for nightlife near Bella Vista Village. Residents of Bella Vista Village can grab some friends and head up to the lively W. University Avenue to find a limitless nightlife. Live music, craft brews, and great food await visitors of Mother’s Pub and Grill, or for a unique night out, residents can visit the Mystic Hookah Lounge and Smoke Shop. A local favorite, Leonardo’s By the Slice is also along the same strip and features outdoor seating along with its highly-rated pasta and pizza. All of this and much more along W. University Avenue is only around a 20-minute walk from Bella Vista Village, ensuring residents will never be bored. 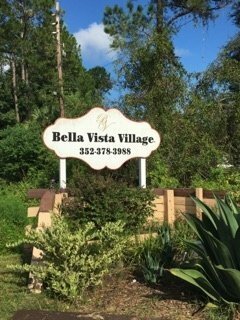 Shoppers will find plenty of retail accessible to them from Bella Vista Village. The Oaks Mall is a short distance away on the 5 or 20 buses. Residents will enjoy the many shops inside the mall including a Macy’s, Forever 21, Gamestop and J.C. Penney’s. There is also a movie theater inside the mall for film buffs. When a night in is more appealing than a night out, Bella Vista Village offers a number of amenities to make residents feel right at home. 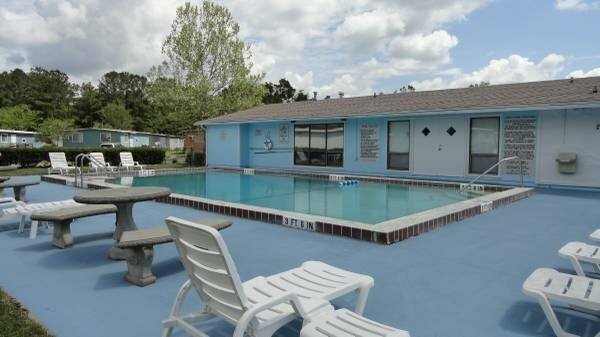 A community pool and a picnic area with a grill are available for residents to use, and there is also an onsite laundry facility for residents’ convenience. The community is pet-friendly, which ensures that furry friends are welcome to move in along with their humans. 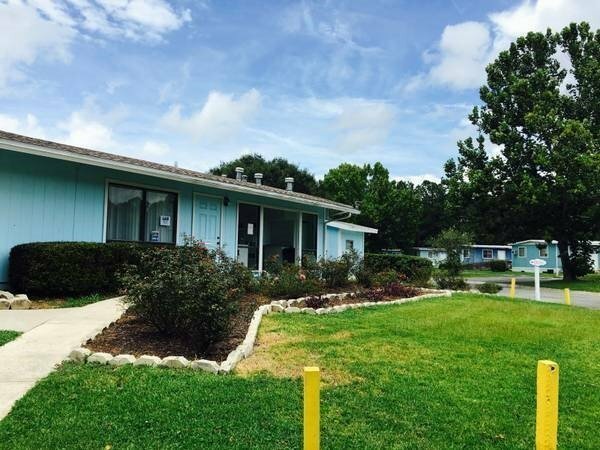 All units have undergone a recent renovation and residents will enjoy the new carpet, appliances and air-conditioning units in each apartment home.